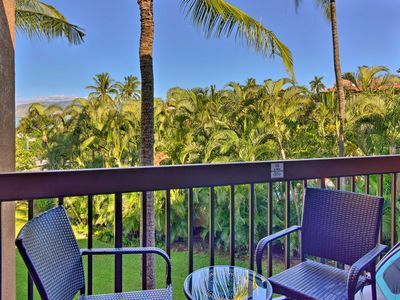 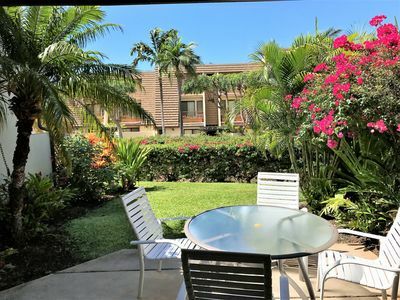 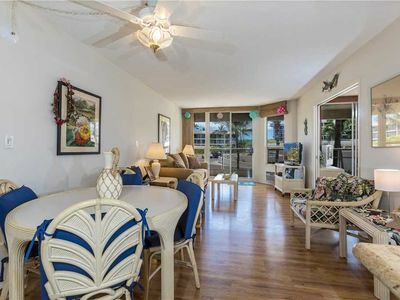 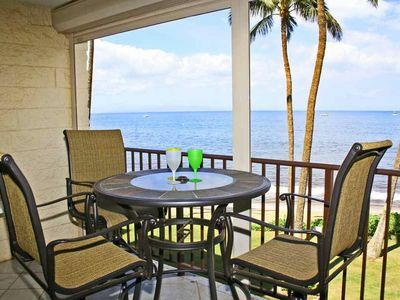 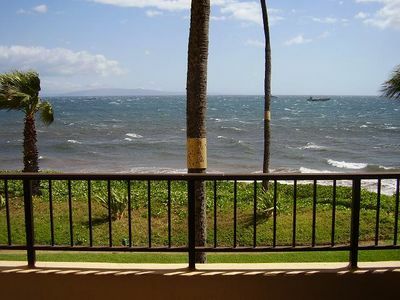 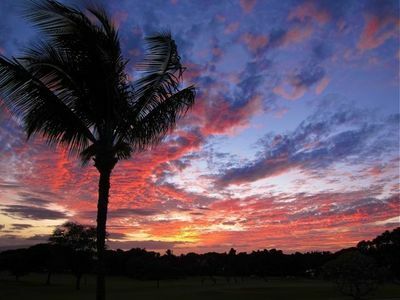 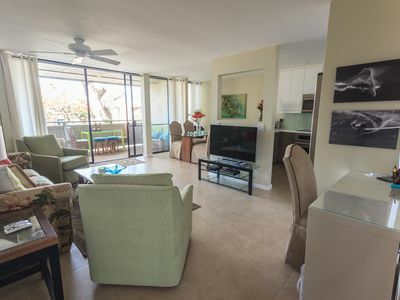 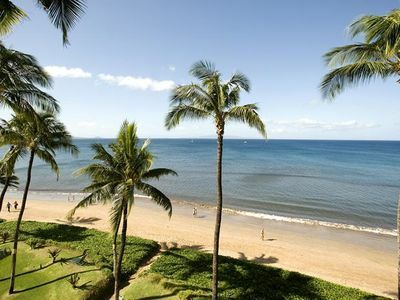 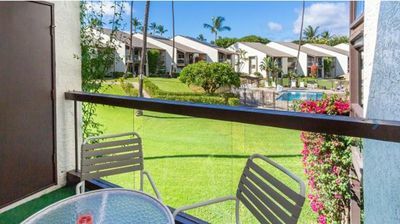 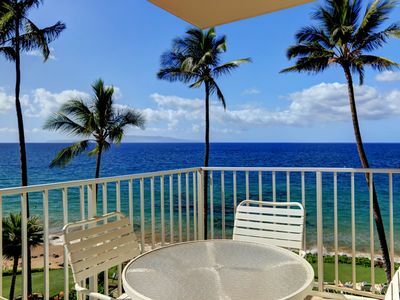 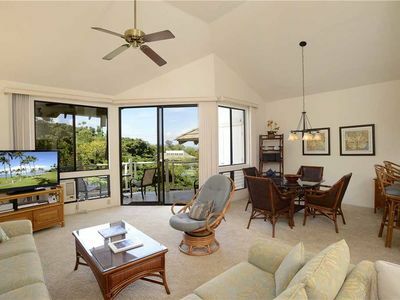 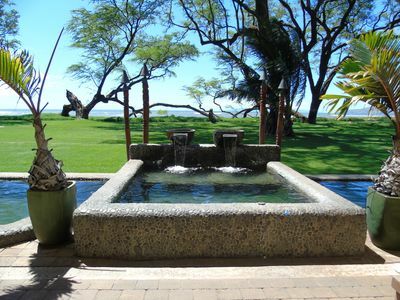 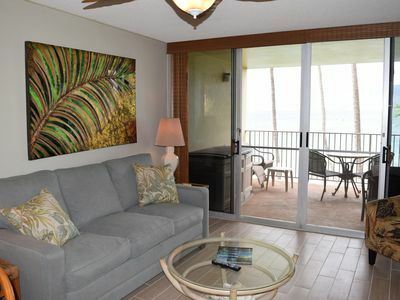 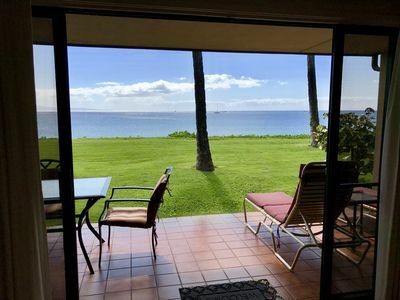 A family friendly resort, WorldMark Kihei is directly across from lovely Kameole beach and located in south Maui. 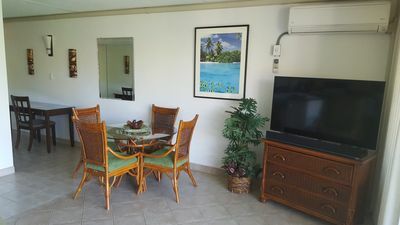 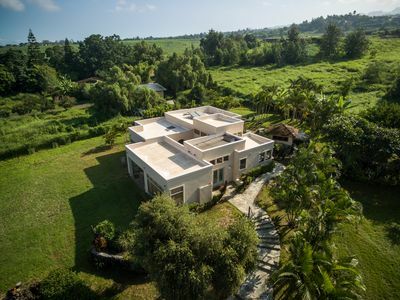 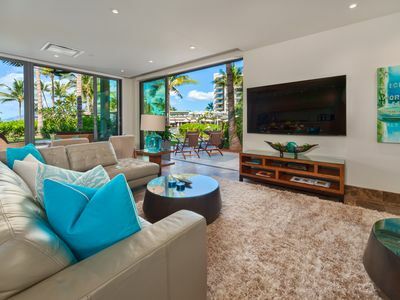 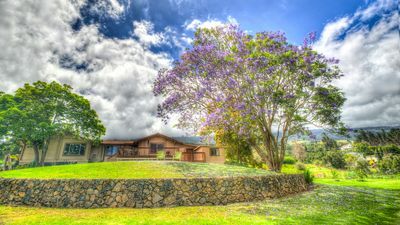 You will find many options for dining and easy access to water sport rentals and snorkel trips, scuba and whale watching boats. 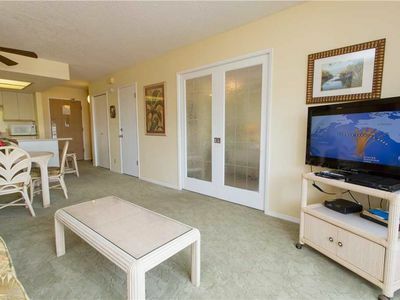 King in Master, 2 Twin Beds or Queen in second bedroom, and Queen Murphy Bed in living area. 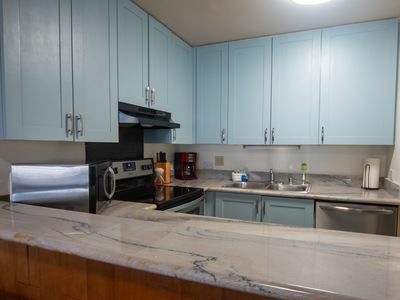 Condos have full kitchens, two full bathrooms, balcony and central air. 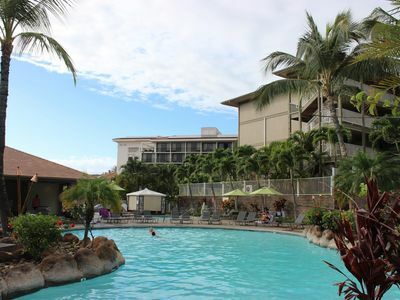 The resort has elevators, a family pool a children's pool, a spa, a grill area and fitness center on site.